The scribe of humility, some thoughts on MK Gandhi. It has always been a mystery to me how men can feel themselves honored by the humiliation of their fellow beings. Mahatma Gandhi. 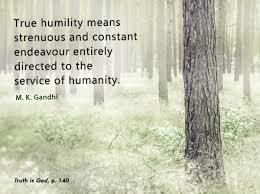 This entry was posted in ahimsa, America, apostasy, Beliefs and tagged humility, MK Gandhi, prayer, worship. Bookmark the permalink. ← The stones of Jerusalem. Gulabi, terrain of roses.